Our Peace of Mind division: an innovative Care and Safety Program specifically tailored to Assisted Living, Skilled Nursing, and Memory Care facilities. 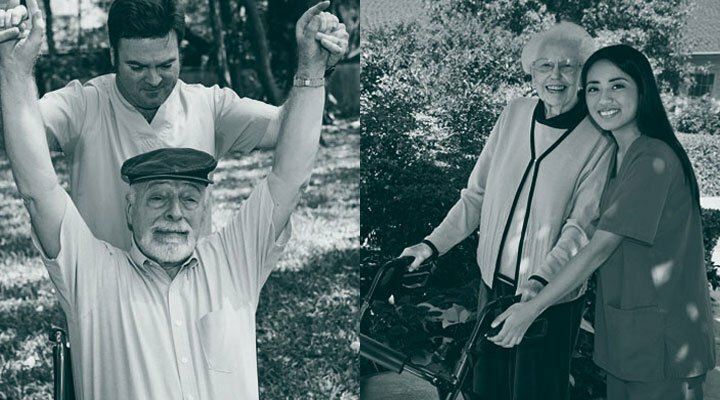 Hired Hands Homecare understands that Assisted Living, Skilled Nursing, and Memory Care facilities have unique needs. Our Peace of Mind program is designed to keep your residents safe and help improve their quality of life. Highly-trained Caregivers and Certified Nursing Assistants provide one-on-one safety supervision, companionship, and other life enriching services to residents on a temporary or ongoing basis. We are proud to offer flexible and personalized care from just one hour up to 24 hours a day. Our at home caregivers have been screened in compliance with Title 22. We handle all employer responsibility for this specialized team of caregivers. All employees are rigidly screened, insured and bonded, and criminal background checked. They also have current negative TB tests, workers compensation and clean DMV records. Peace of Mind comes from knowing we are taking care of every detail. We look forward to being your partner in Safety and Quality Care! Contact us to learn more about our facility support services today.